"I was very pleased with the service and quality that I recieved from the folks at Classic Upholstery. My chairs came out looking better than new and the price was more than I could have hoped for. My family will now be enjoying the kitchen set for many years to come." 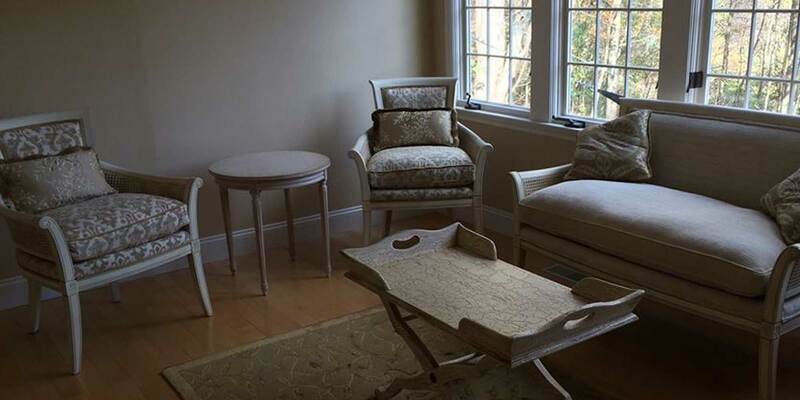 What we do here at Classic Upholstery has a wide range of services that can meet almost any furniture need. No job is to small and every customer is treated how we would like to be treated when we are doing business with someone.